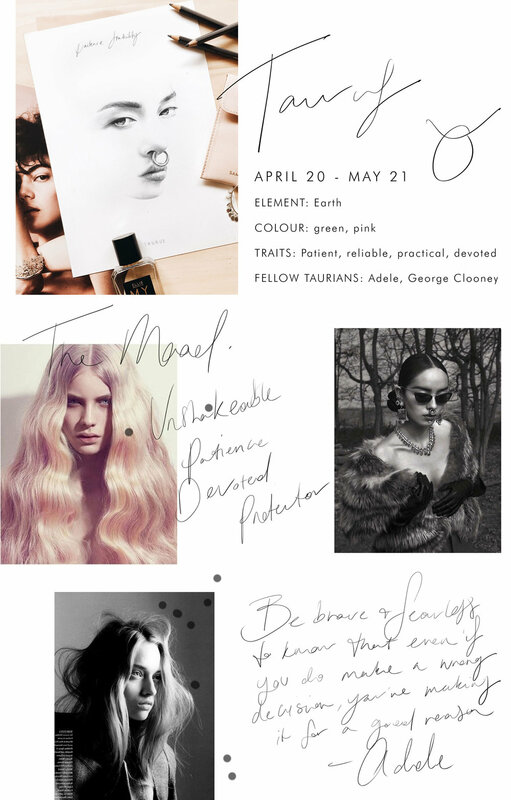 Limited edition prints of Taurus are now available. An edition of 12 prints, each hand finished and arrive with authenticity cards. Free artwork for a year! Right here! Free art + inspiration, Please!